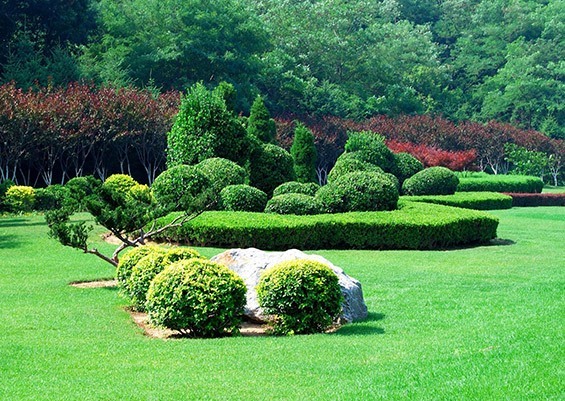 A1 Gardens is a landscape designer in Melbourne, offering complete residential and commercial landscaping design services to areas throughout Melbourne and surrounding areas including: Boronia, Ferntree Gully, Mulgrave, Glen Waverley and Clayton. With years of experience in both design and plant selection, along with our dedication detail and customer satisfaction ensures our team of landscape designers will work with you from start to finish offering valuable design and product advice. We use a number of quality wholesalers to source the best quality and price for the job, ensuring that your vision becomes a reality and that you end up with a design that is not only functional and innovative, but beautiful as well. No job is too big or too small for the A1 Gardens team. From residential to commercial landscape design we do it all and welcome any challenge put to us. Call the team at A1 Gardens today on 0418 524 302 to discuss our residential & commercial landscape design solutions and to arrange a quote. The initial landscape design process commences with a free no obligation on-site consultation which takes approximately 1 hour. At this point we will visit you at either your residential home or commercial premises and offer suggestions in accordance with your ideas.